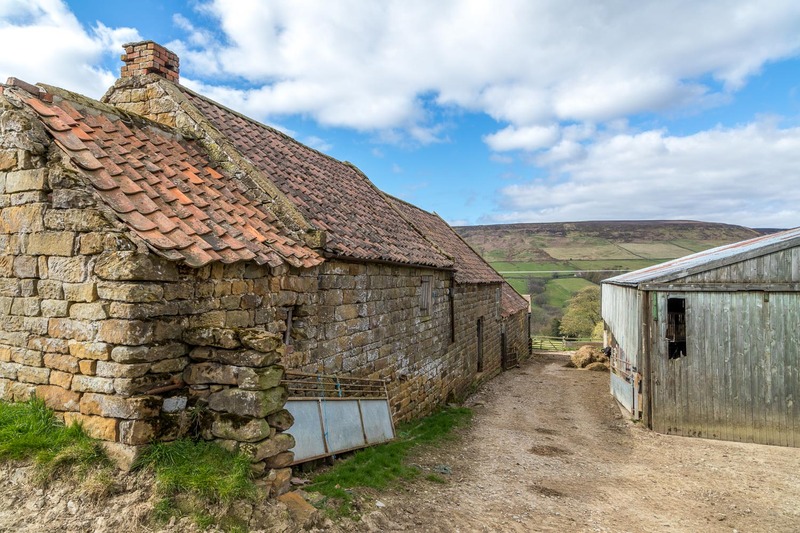 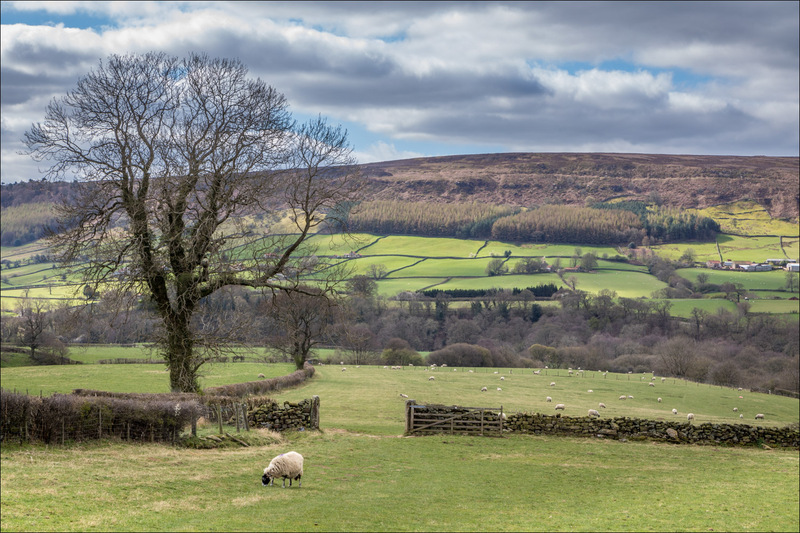 Farndale is a valley located in the heart of the North Yorkshire Moors National Park. 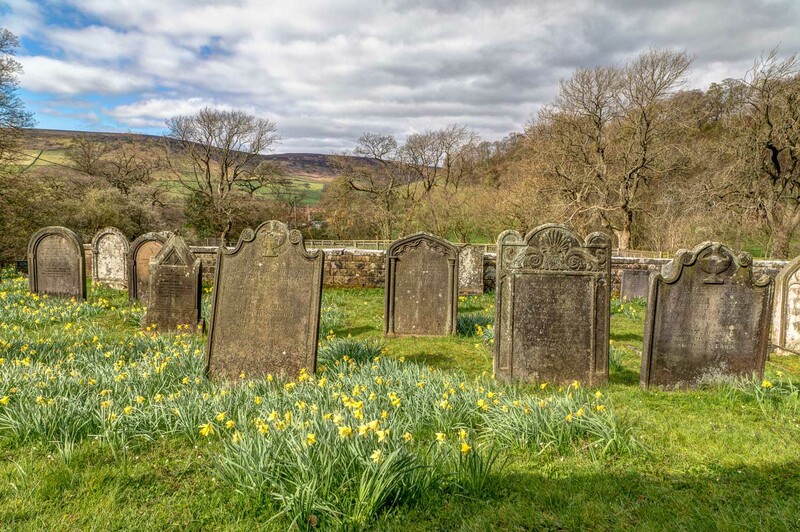 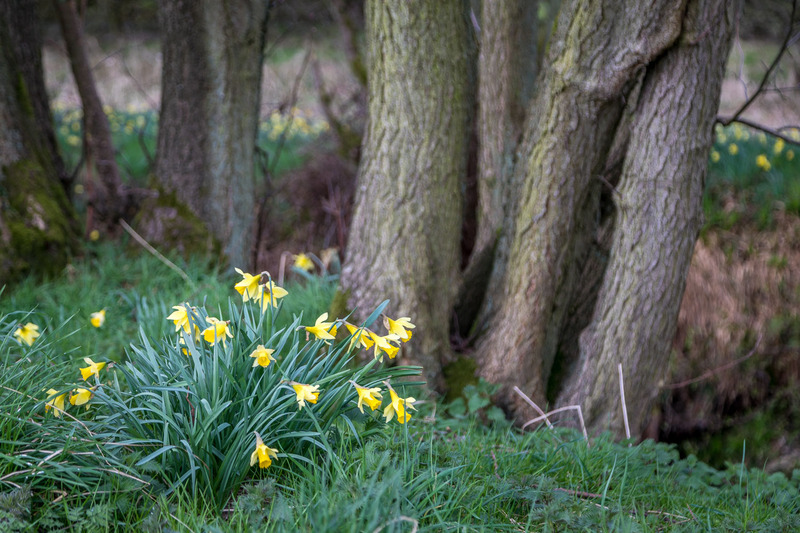 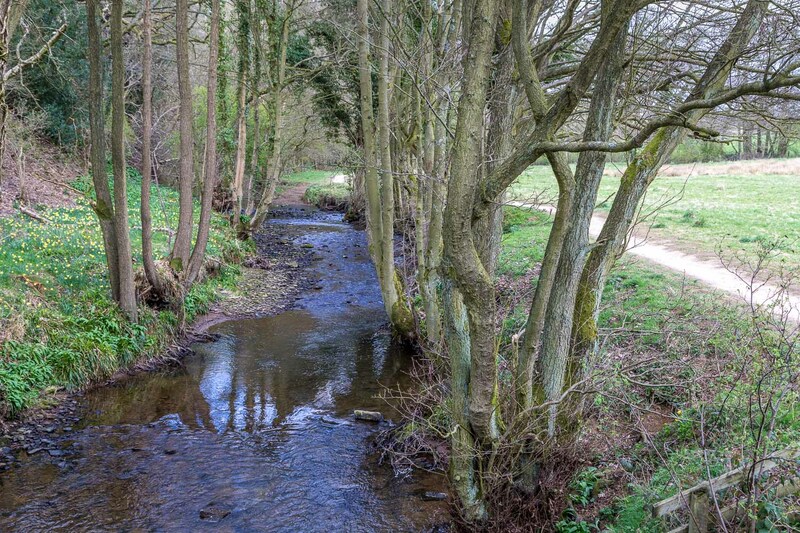 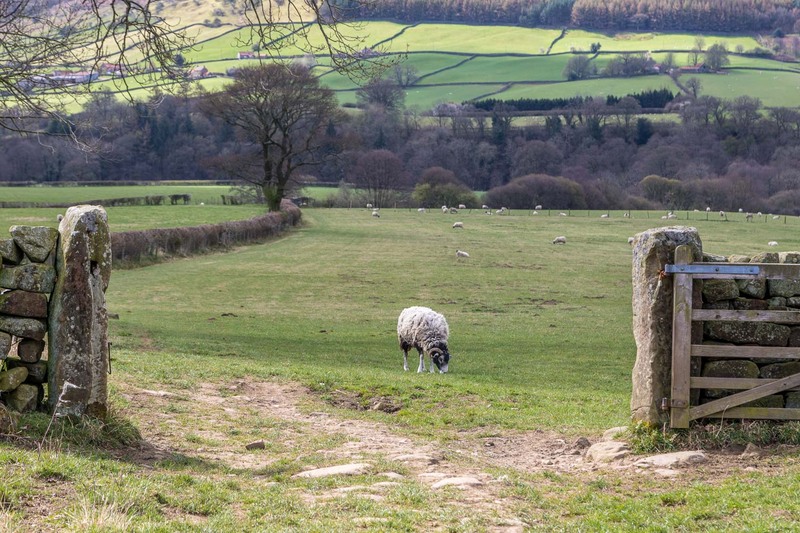 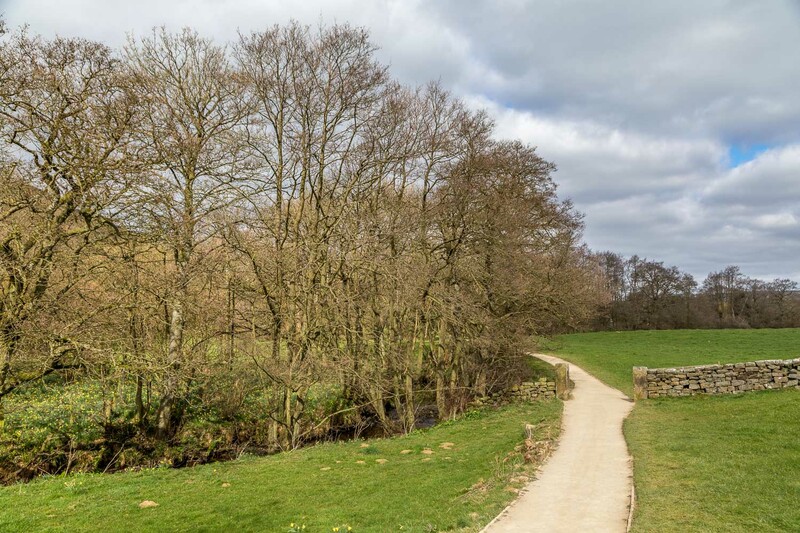 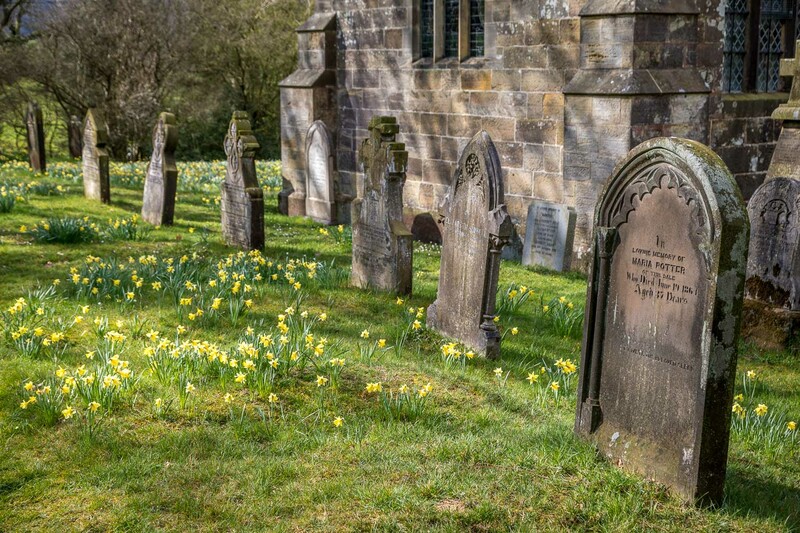 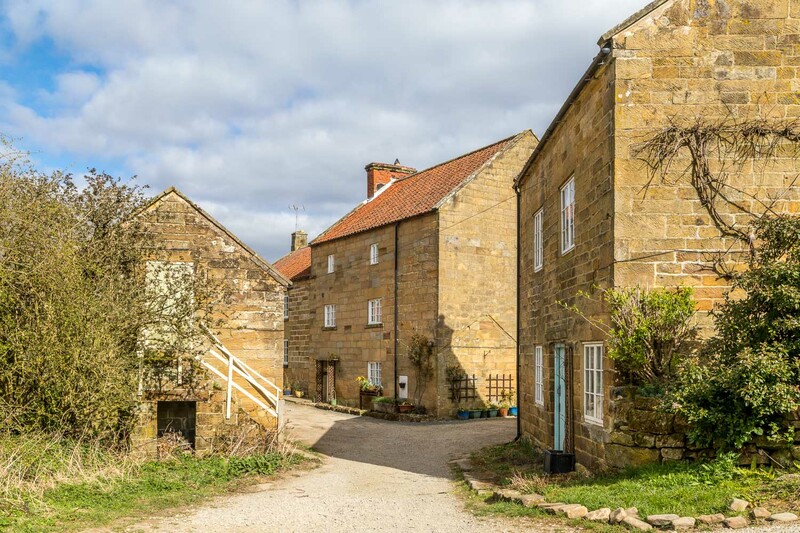 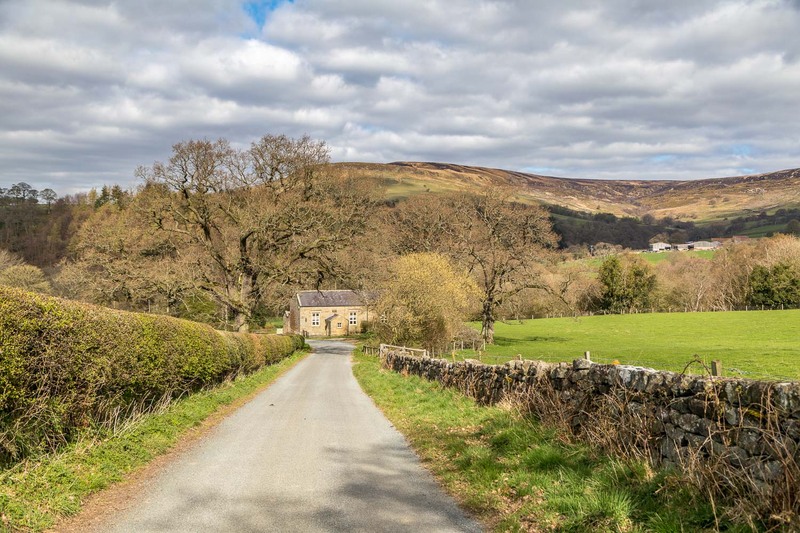 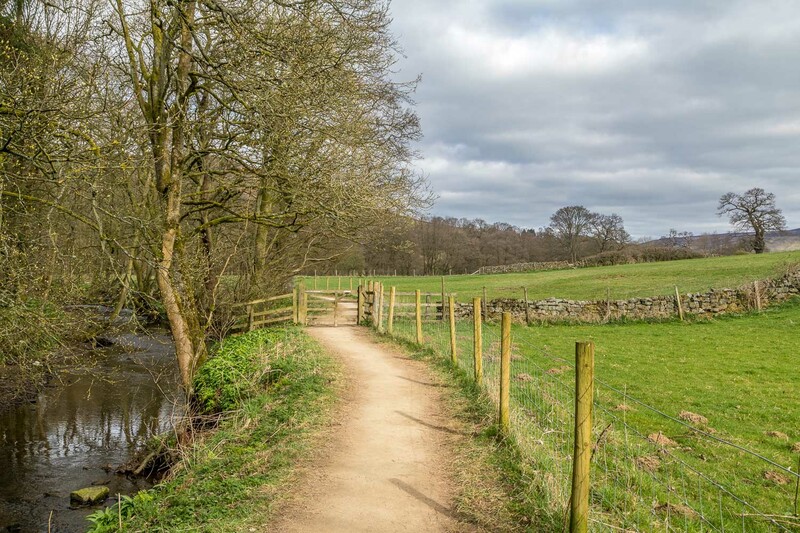 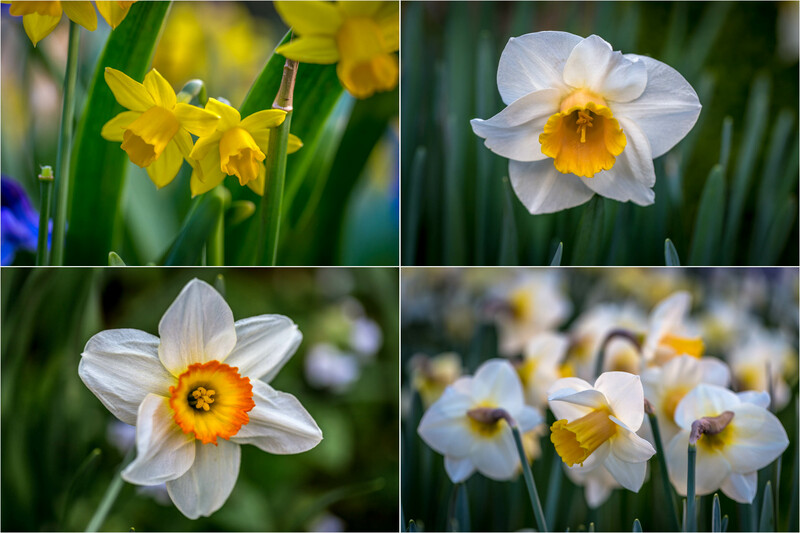 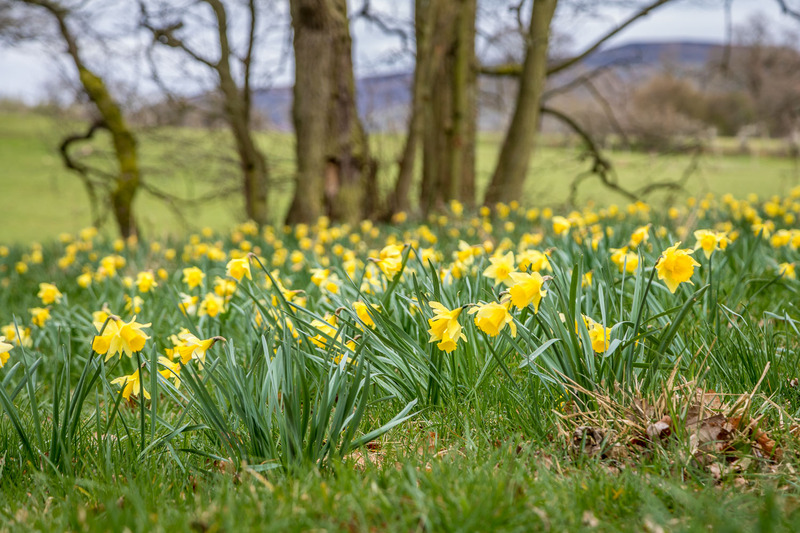 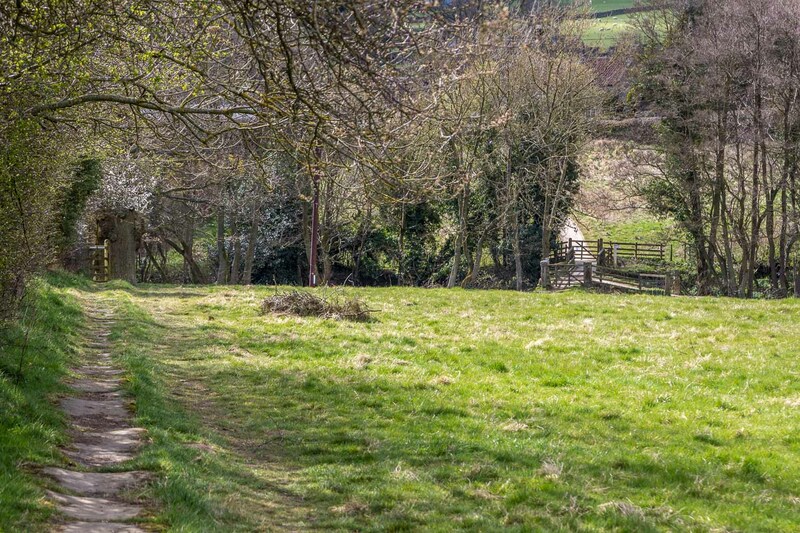 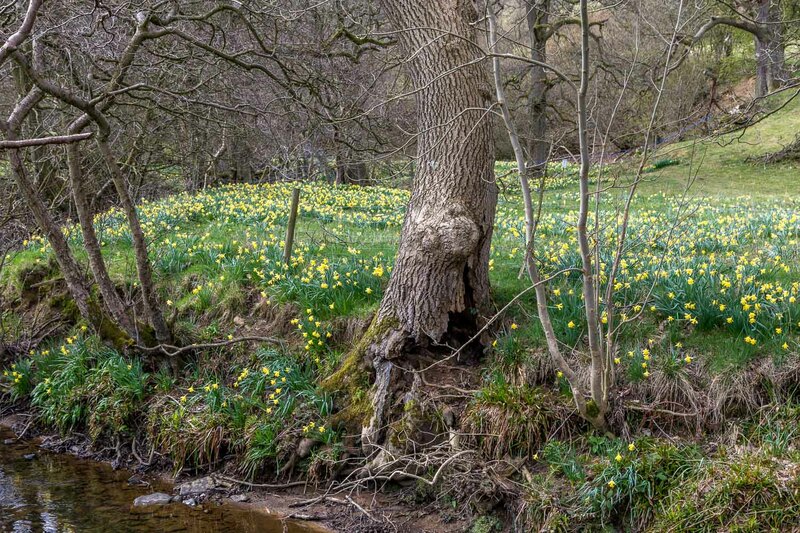 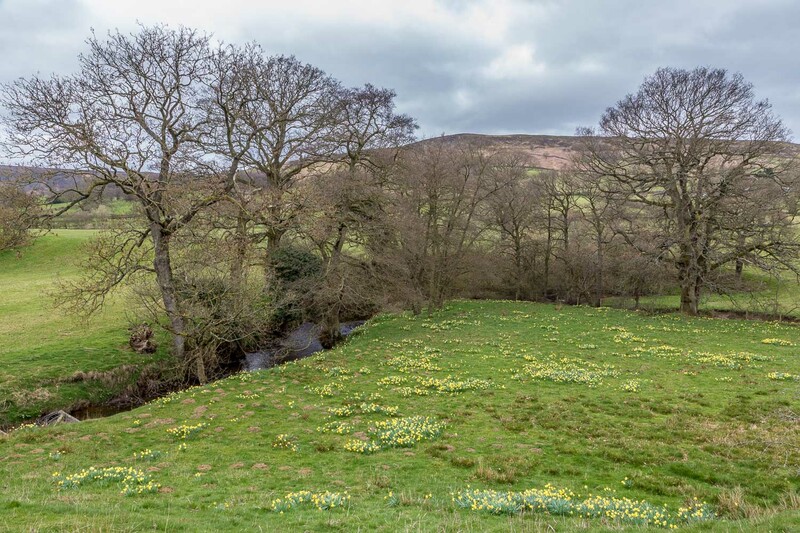 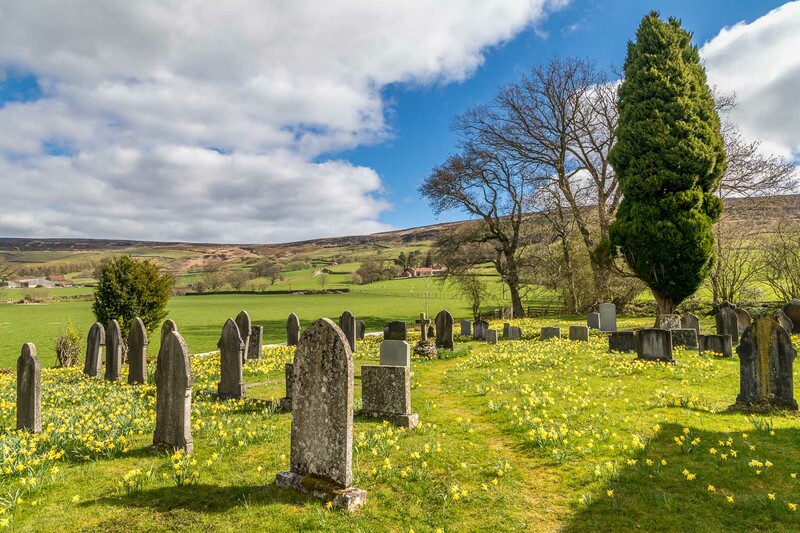 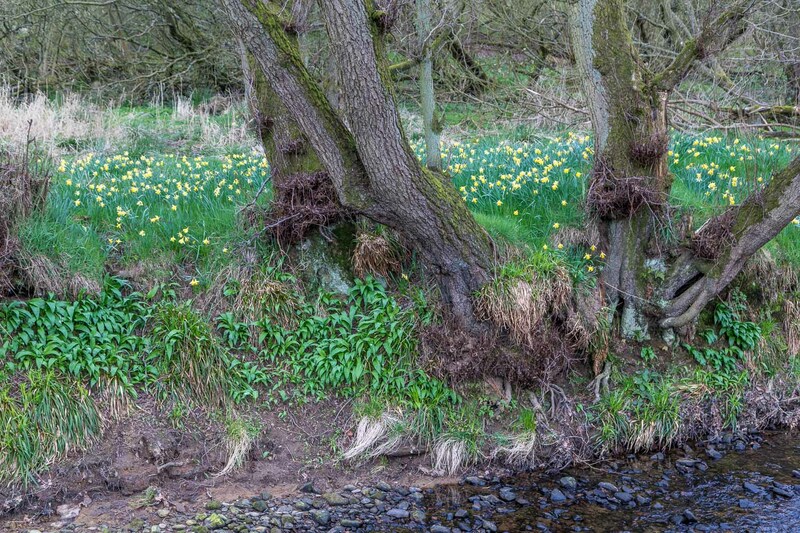 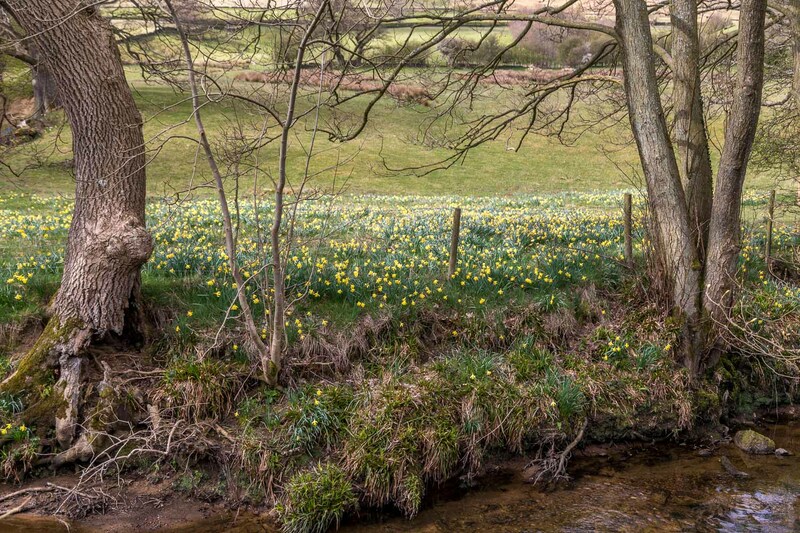 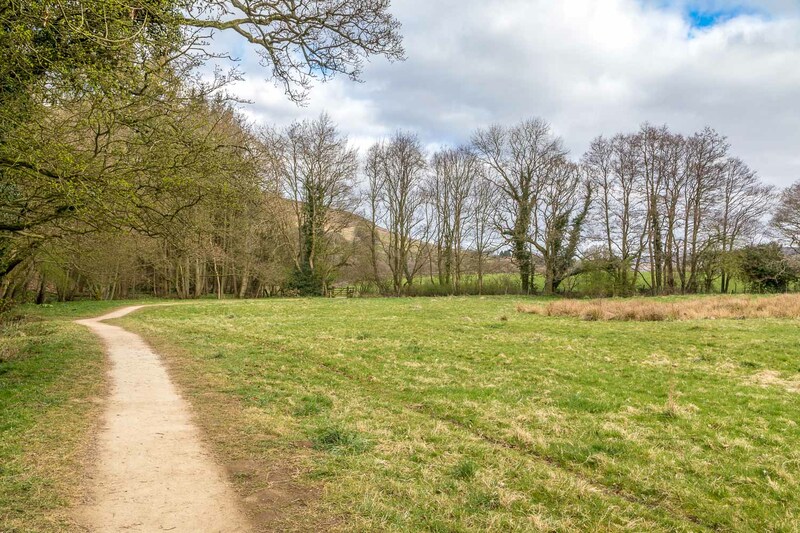 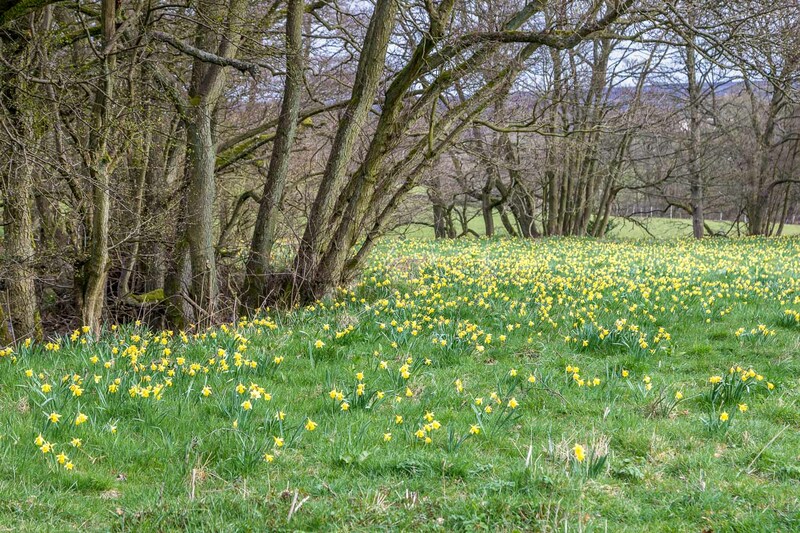 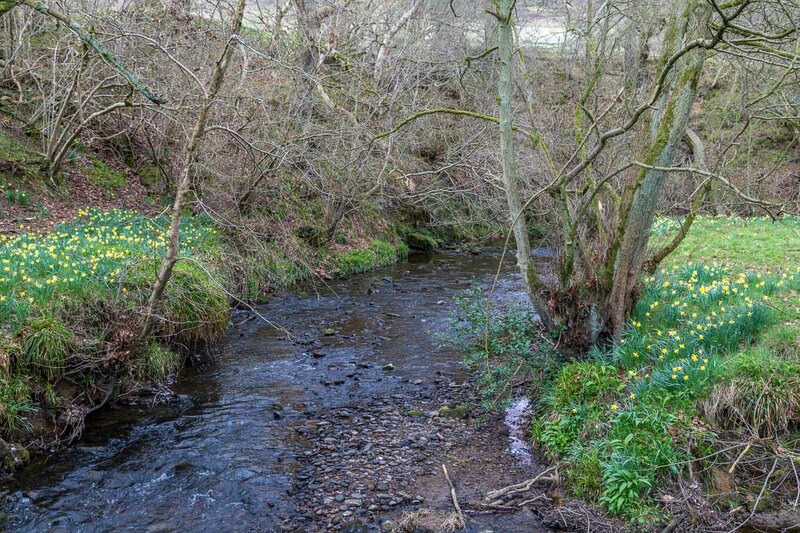 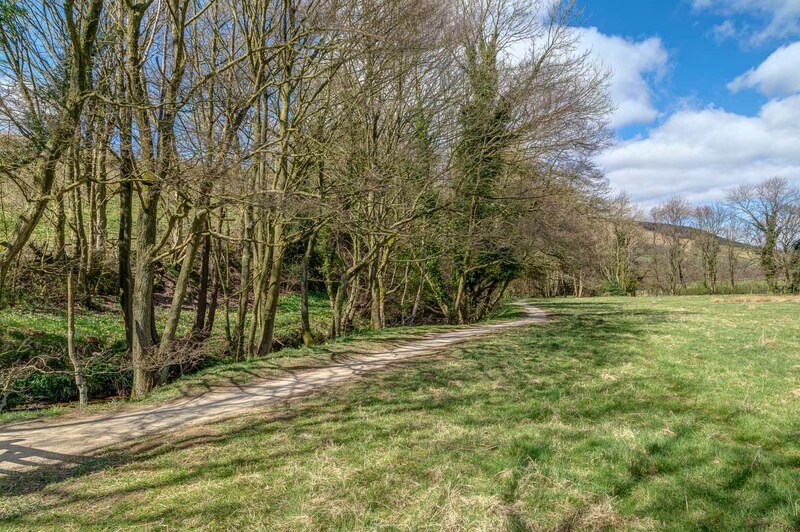 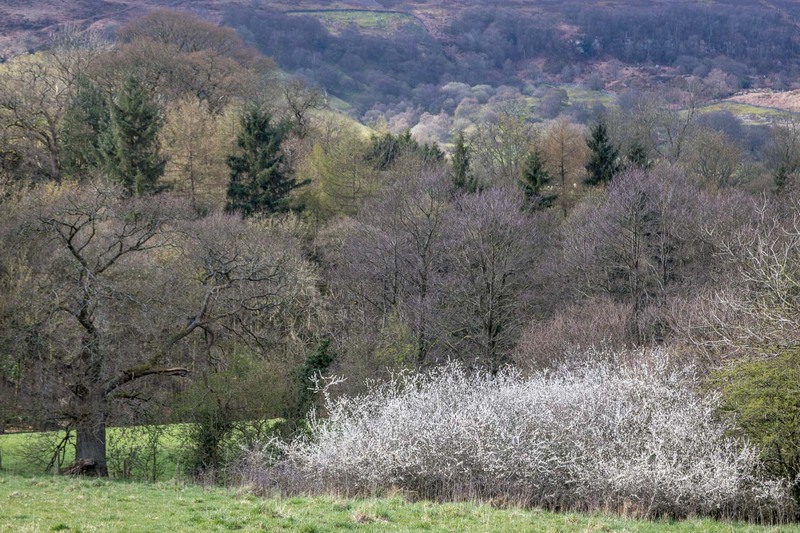 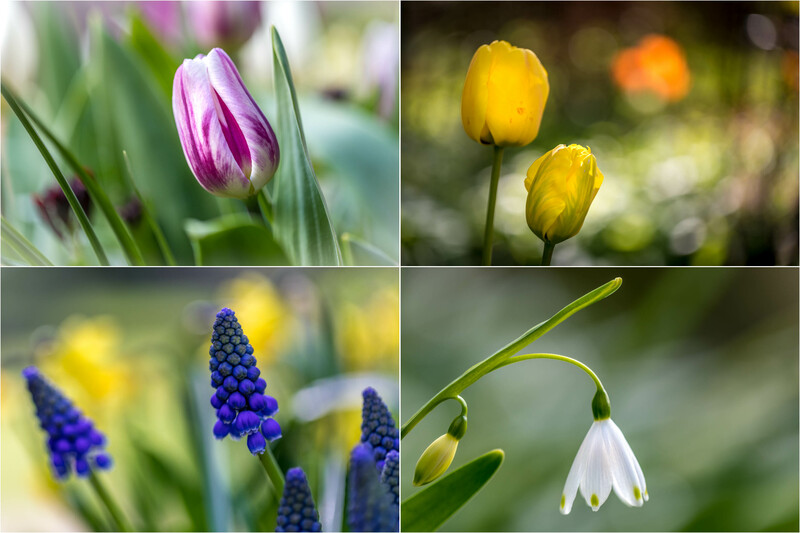 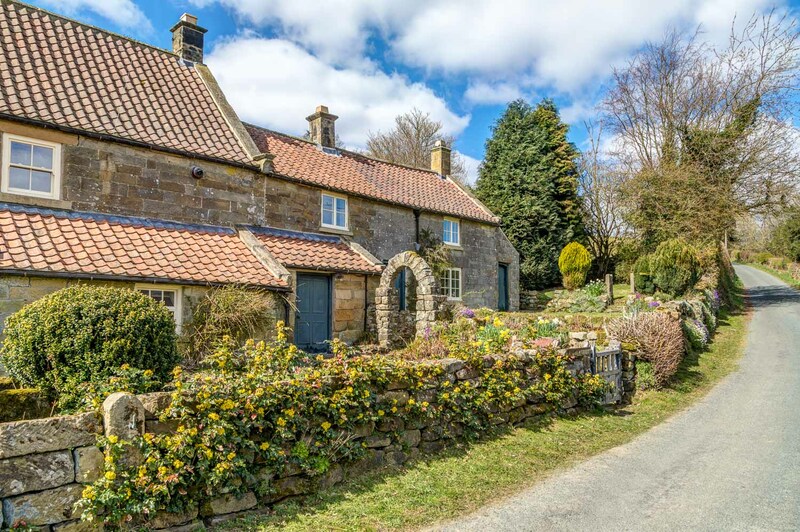 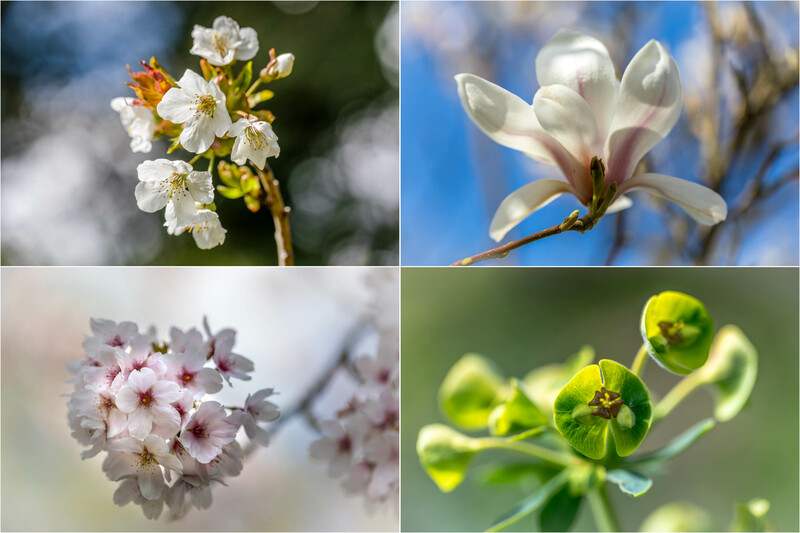 The valley is beautiful at all times of the year, but it has a particular claim to fame – each spring, countless daffodils put on a spectacular show – a dazzling display of colour that carpets the meadows and banks of the River Dove. 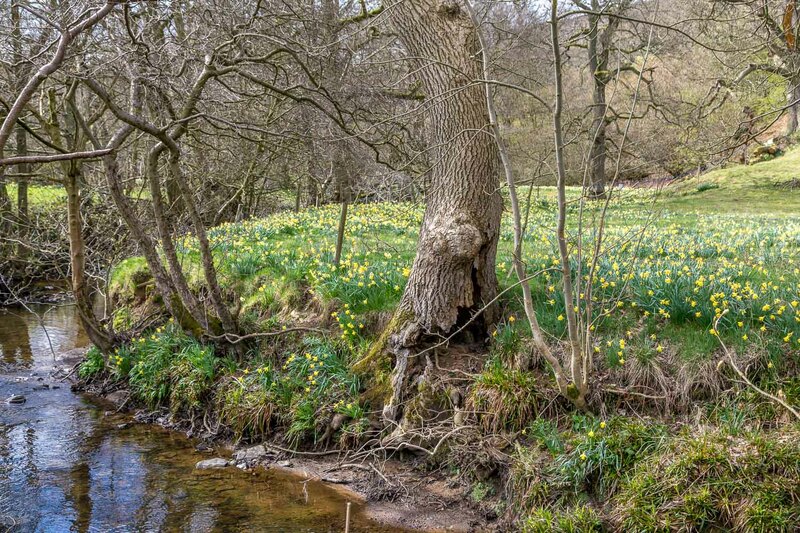 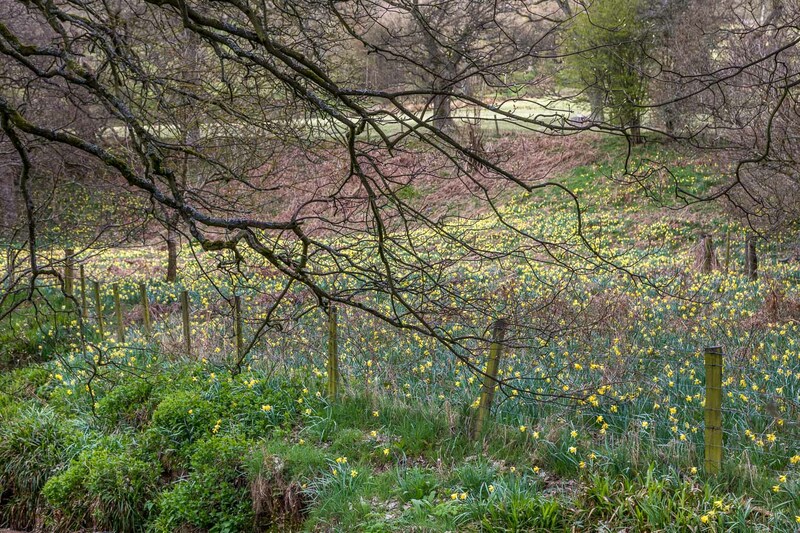 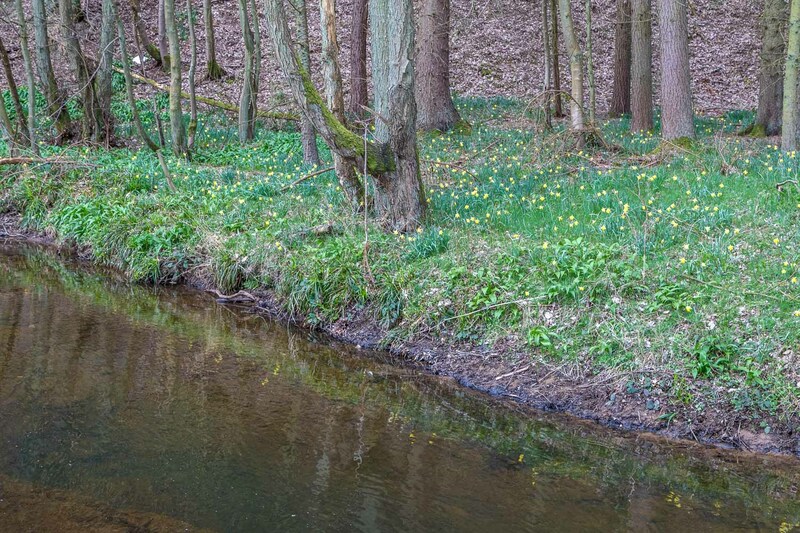 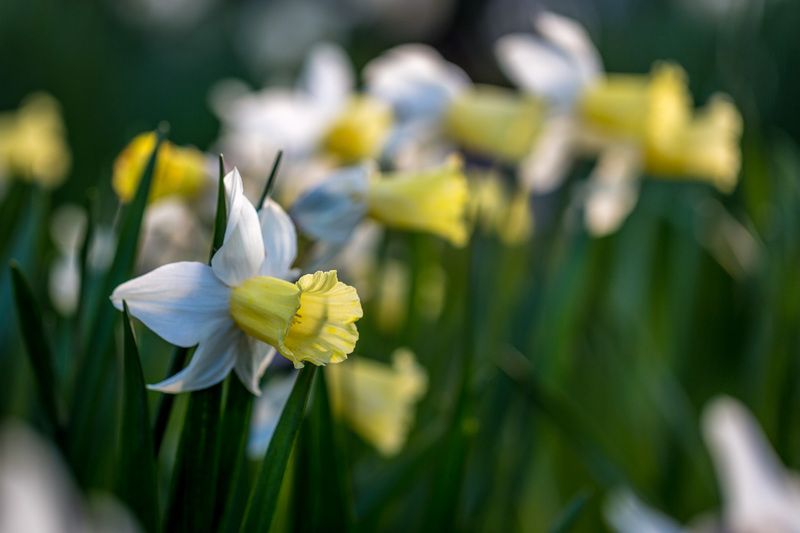 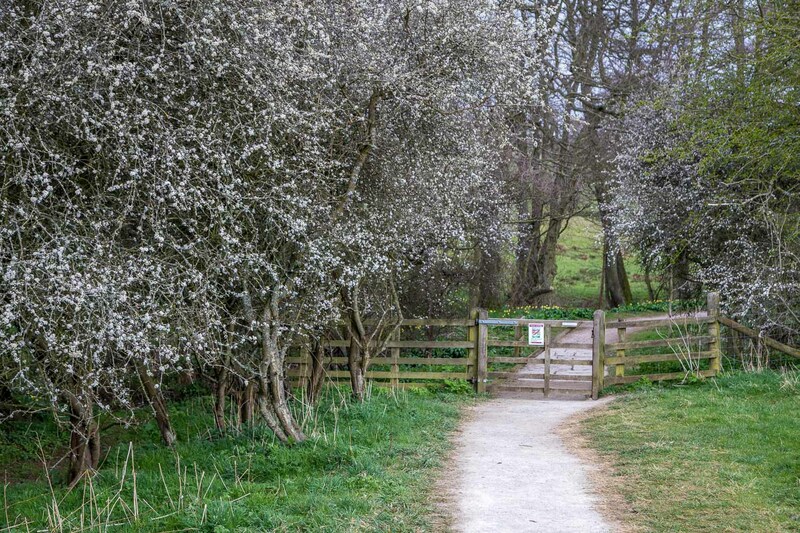 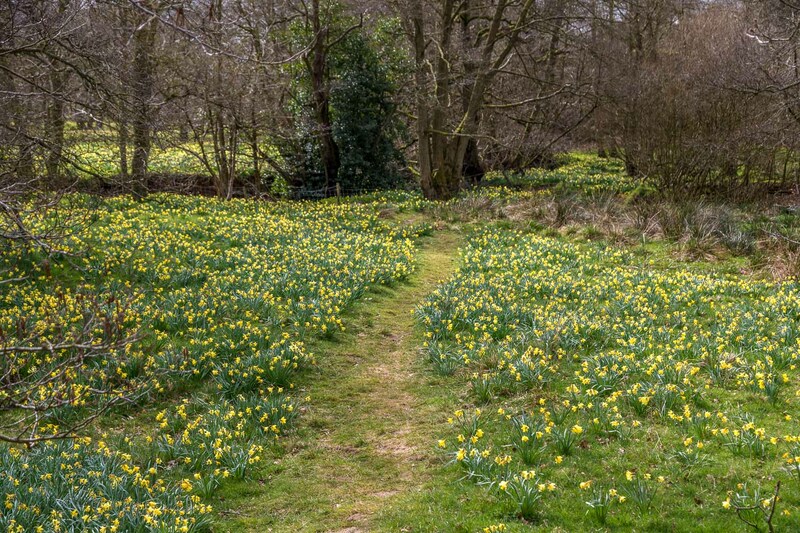 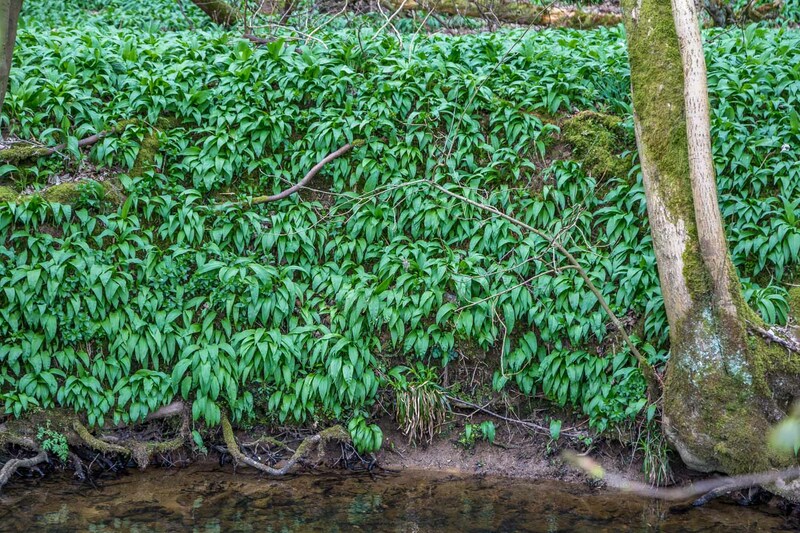 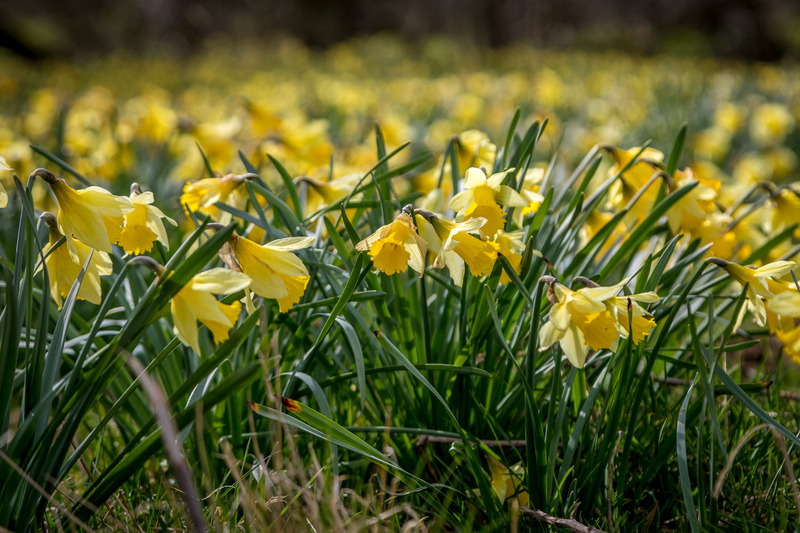 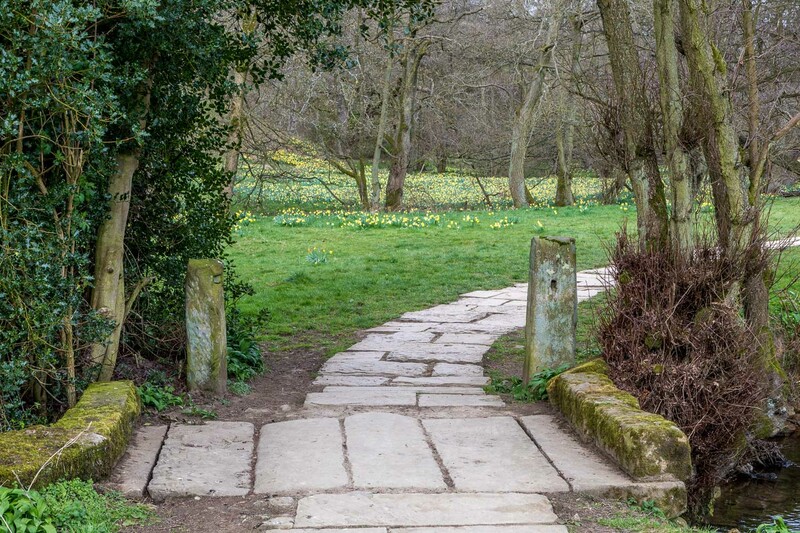 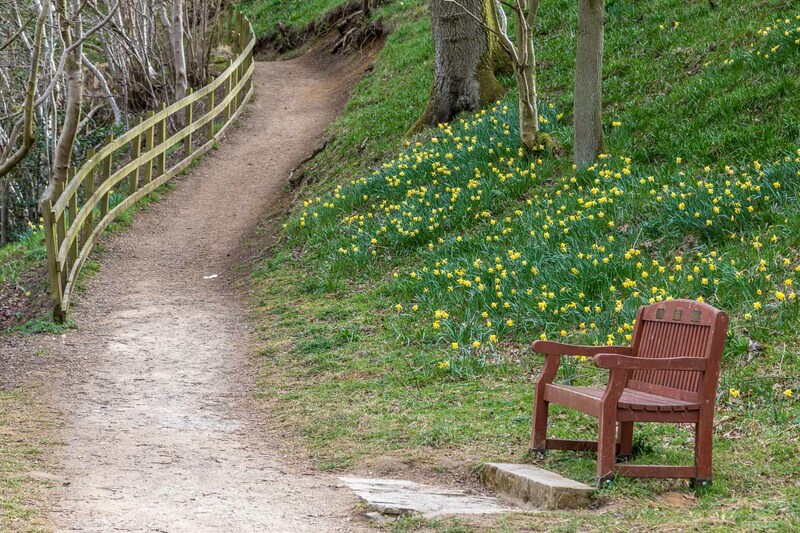 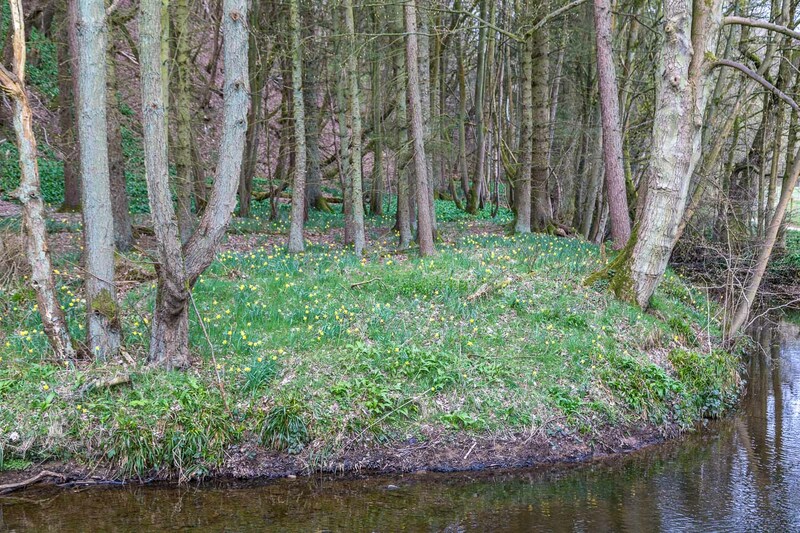 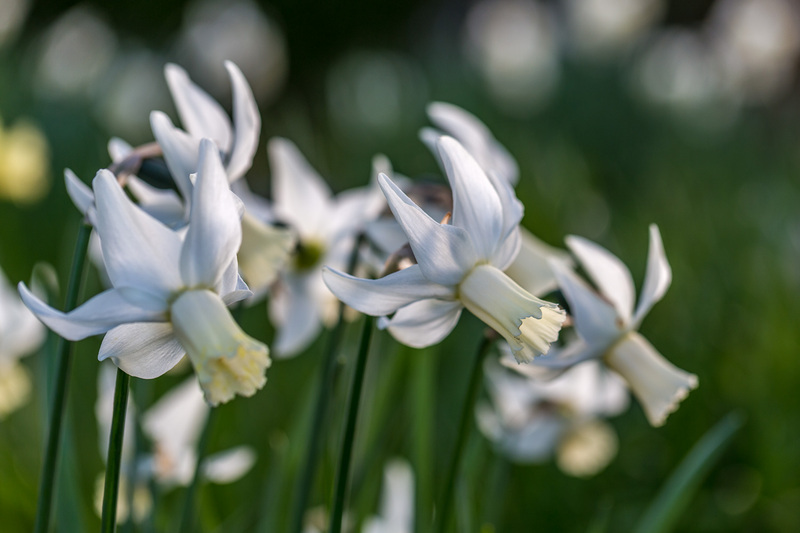 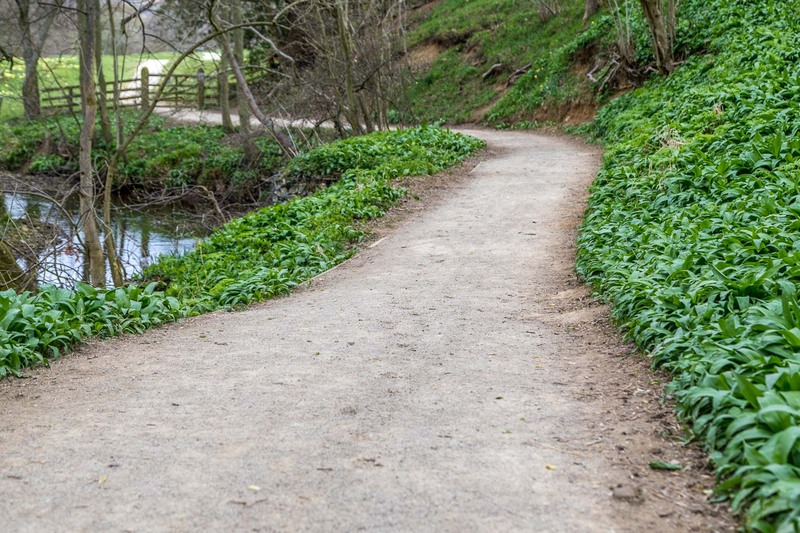 The medieval monks from nearby Rievaulx Abbey are thought to have planted the first daffodil bulbs here, but the wild daffodil (Narcissus pseudonarcissus) is one of our native plants, and it may be the case that they arrived naturally. 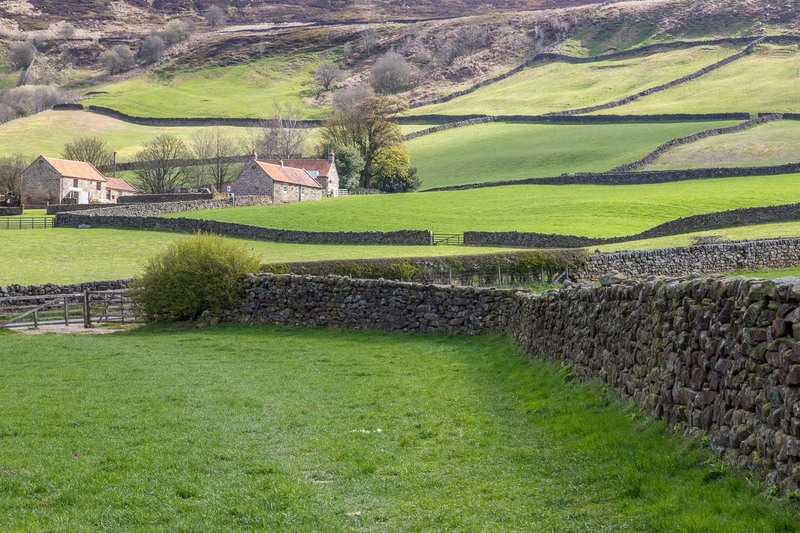 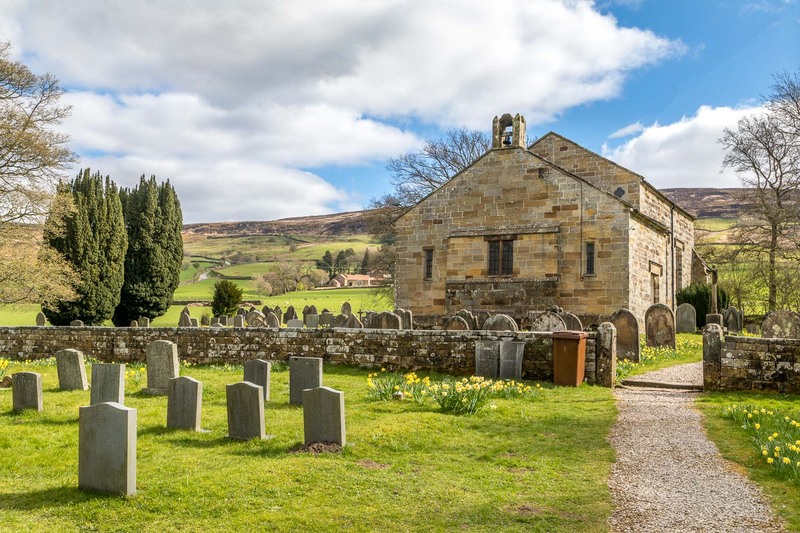 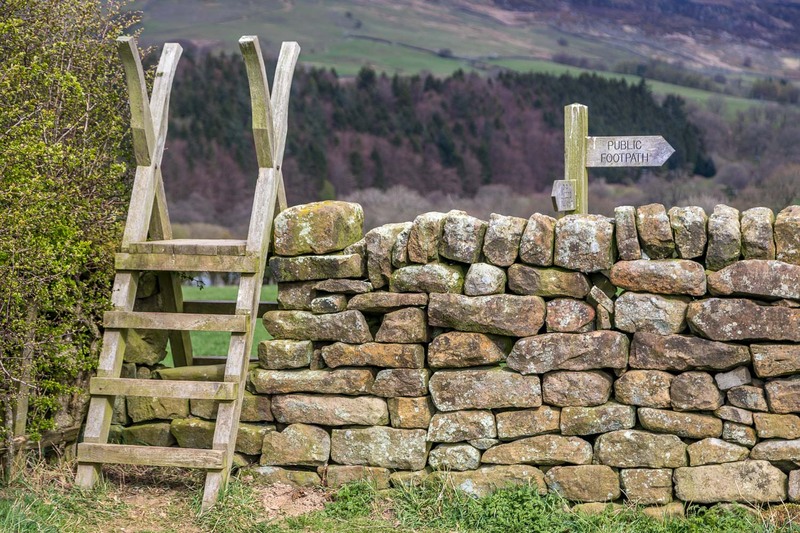 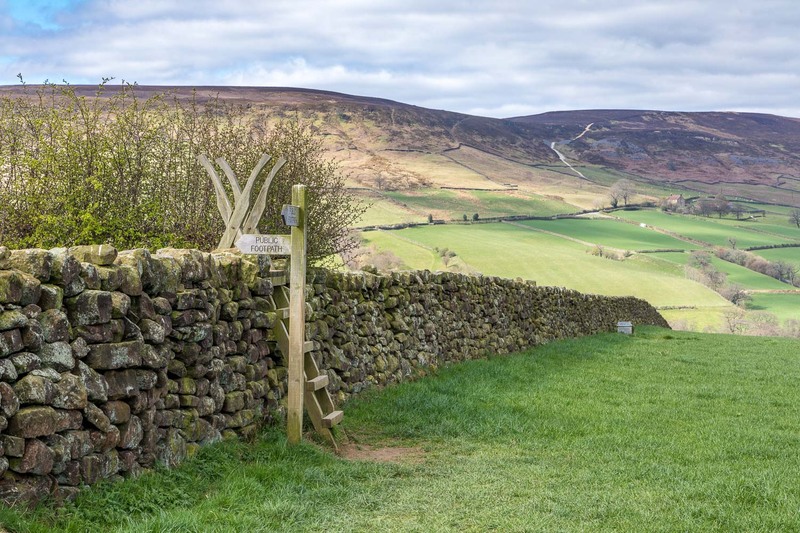 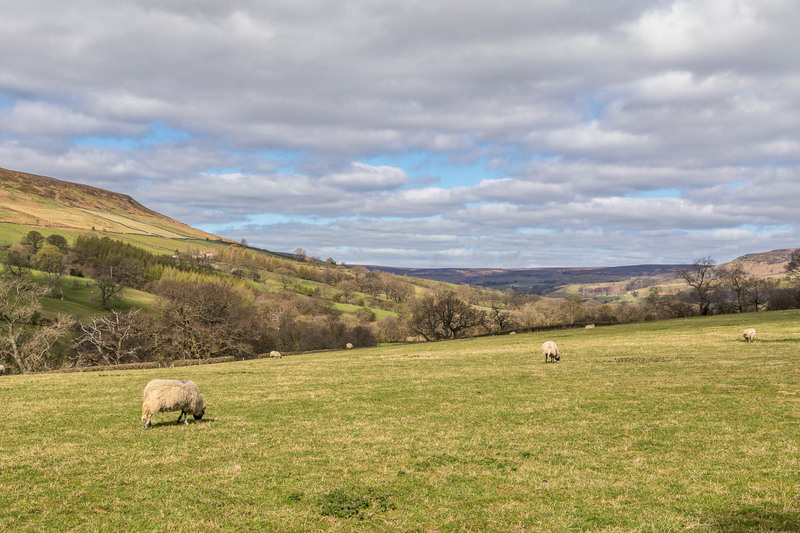 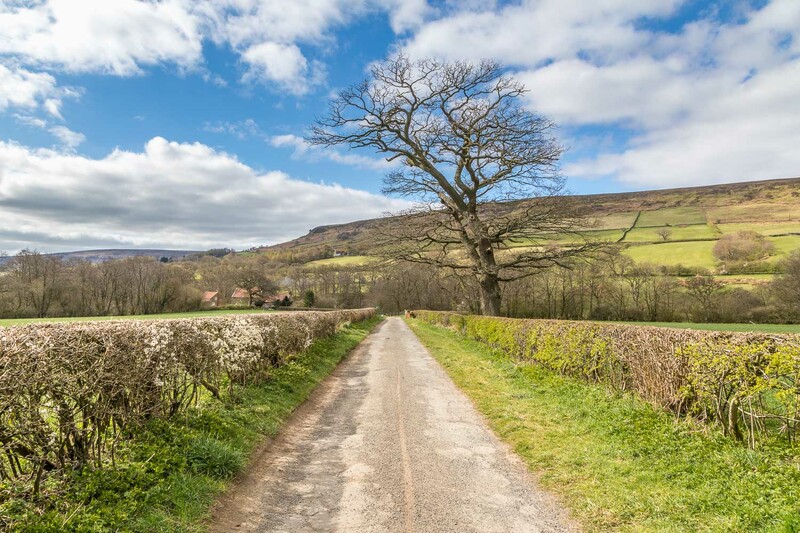 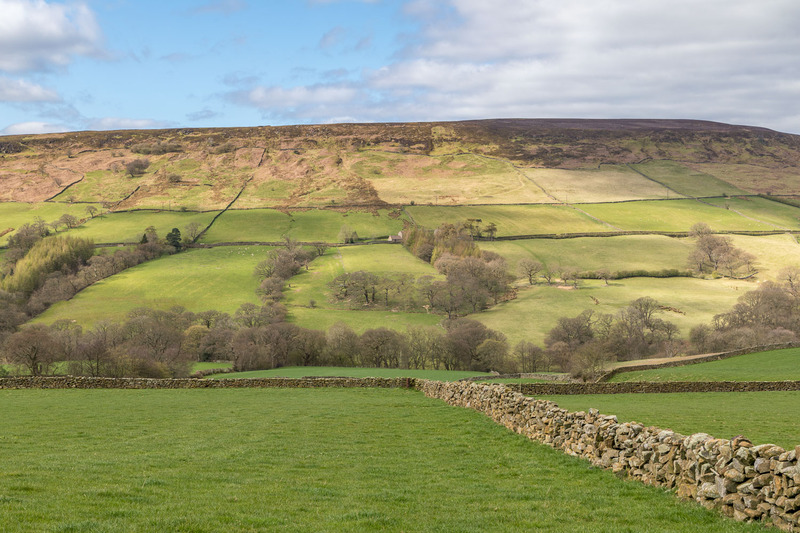 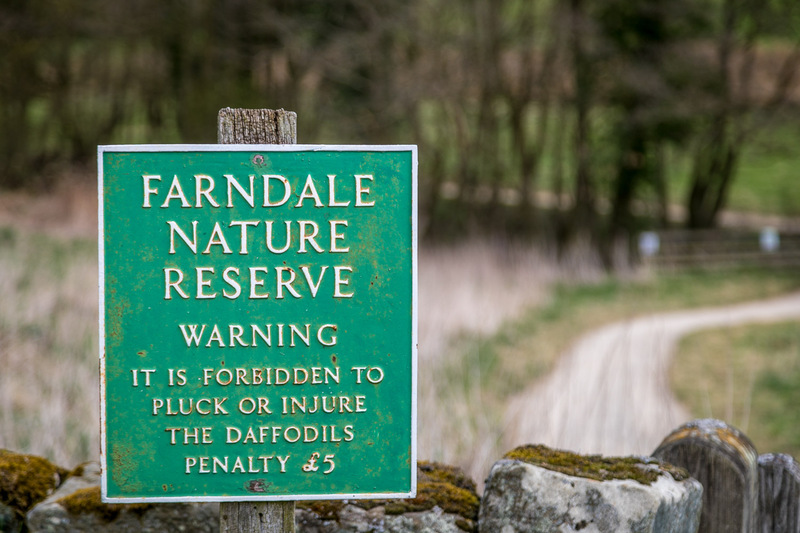 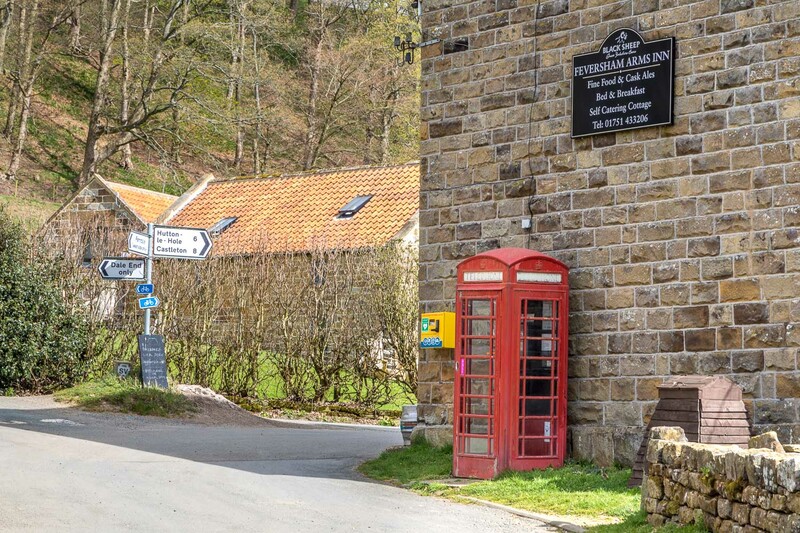 The area is part of the Farndale Local Nature Reserve, established in 1955 to safeguard the valley’s famous flowers.